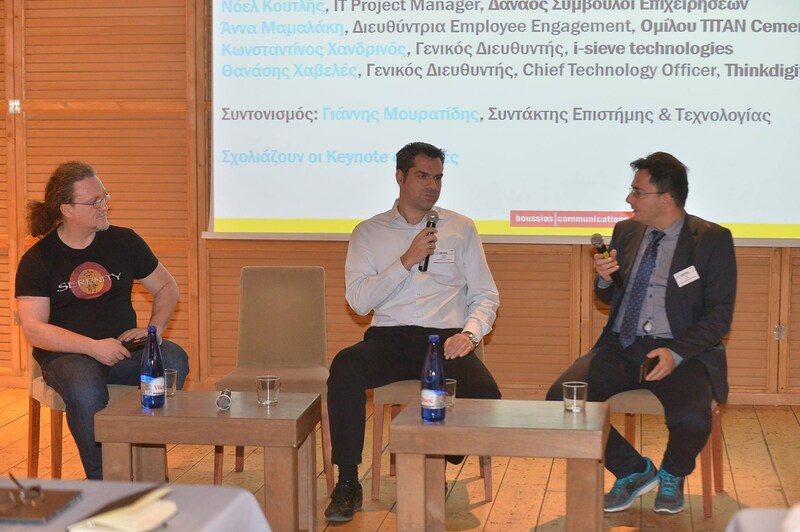 Paloservices, a pioneer in the use of artificial intelligence, linguistic technologies, and machine learning, presented the technology developed in the analysis of reports on the first Artificial Intelligence Conference in Athens, with renowned scientists AI participants speakers from around the world. 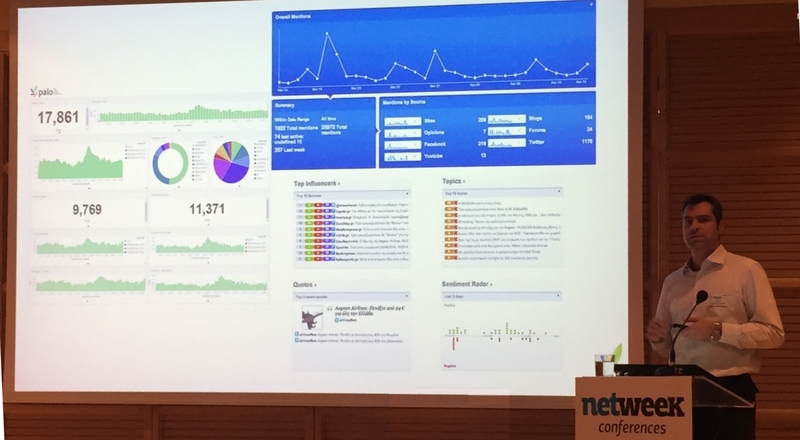 The presentation held by Mentor Hercules Varlamis, assistant professor of Informatics and Telematics department Harokopio University with the title “Palo Pro: A platform for knowledge extraction with Named Entity Recognition and Sentiment Analysis in social media data” raised much interest and comments and received multiple questions. The platform PaloPro, with advanced technologies in Artificial Intelligence and Machine Learning, has the ability to process and analyze both real-time and with high accuracy all the data generated in social media. 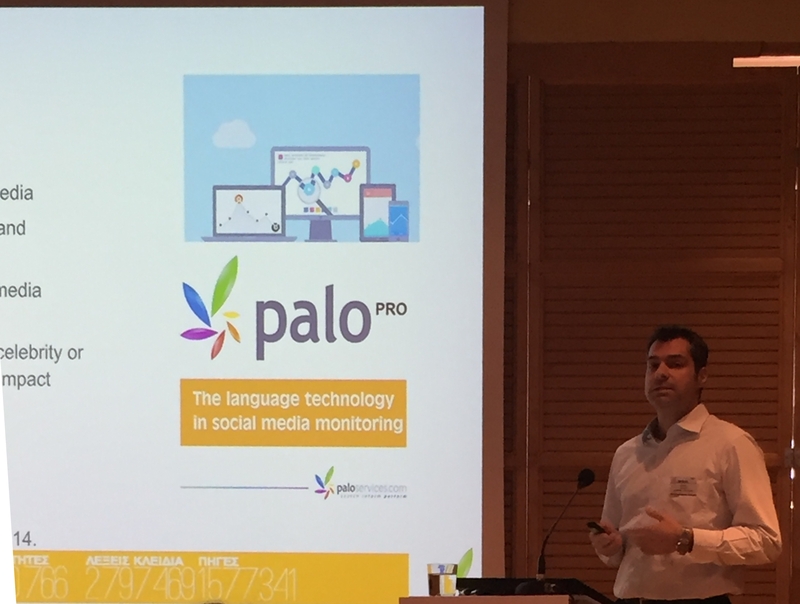 With artificial intelligence in PaloPro can export entities through texts and references as well as analyze the feelings generated in all the social media for companies, products, and individuals. 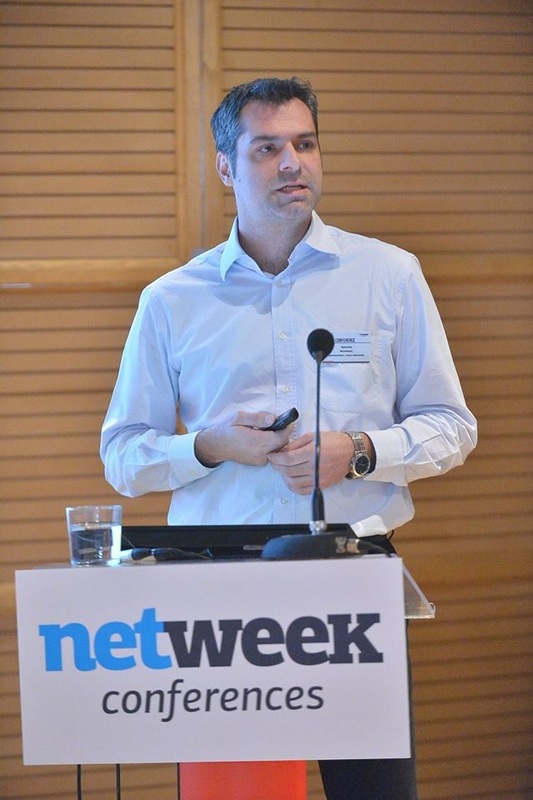 As characteristically stated by company CEO Panagiotis Tsantilas ”Artificial Intelligence and machine learning developed by the research staff of our company in cooperation with the OPA, Harokopio University and the University of Patras, is to meet the increasing needs of business research and analytics services in the vast landscape of social media worldwide for all languages”. More information about PaloPro can be found in PaloPro website.